Gorgeous Single Loop hanging snowflake featuring pure white RL LED lights. 18-inches. 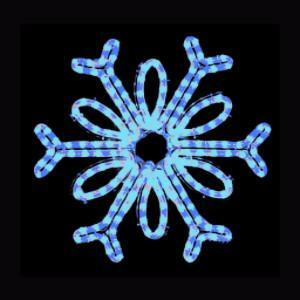 Gorgeous Single Loop hanging snowflake featuring warm white RL LED lights. 18-inches. 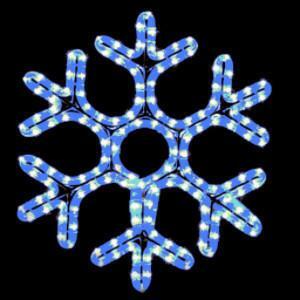 Gorgeous 6-point hanging snowflake featuring pure white RL LED lights. 18 inches. 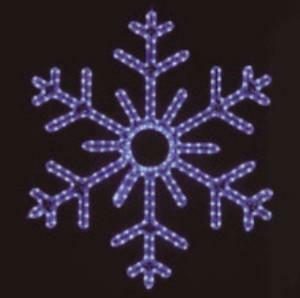 Gorgeous 6-point hanging snowflake featuring warm white RL LED lights. 18 inches.